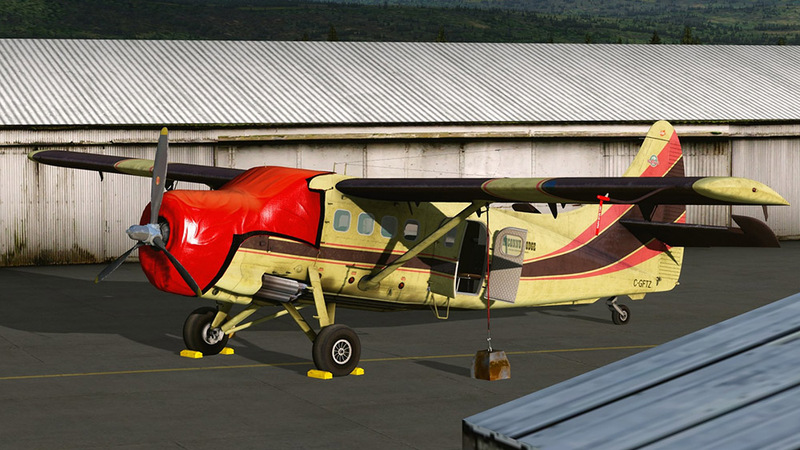 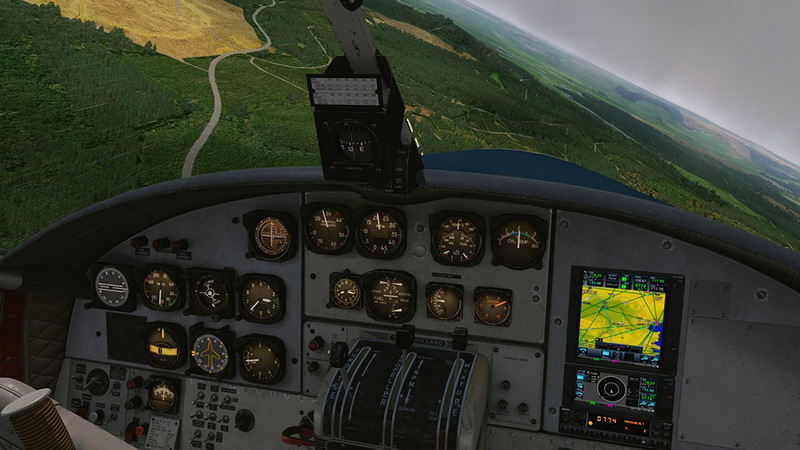 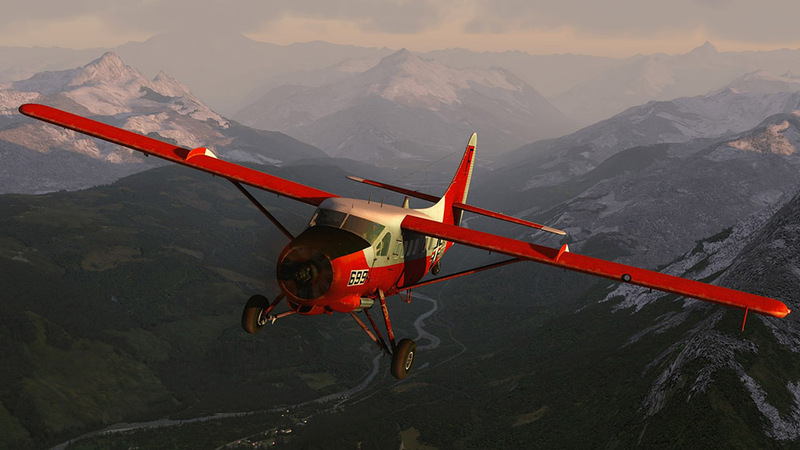 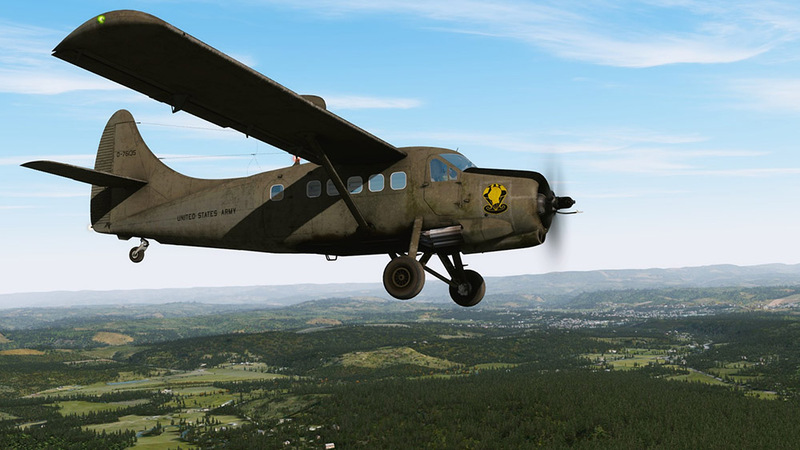 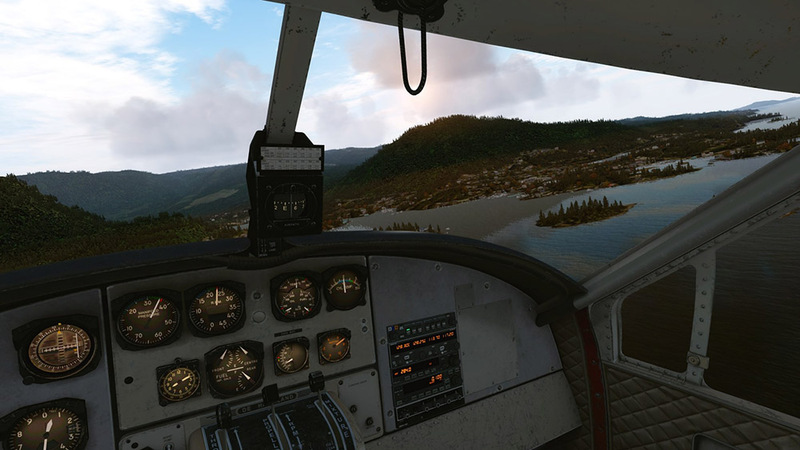 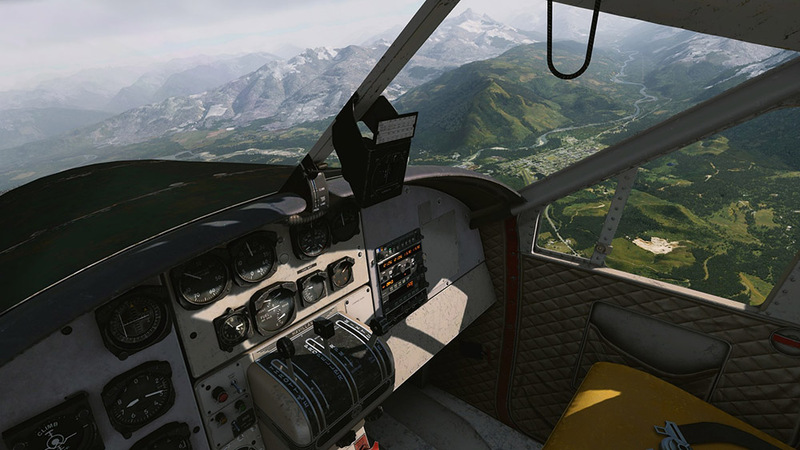 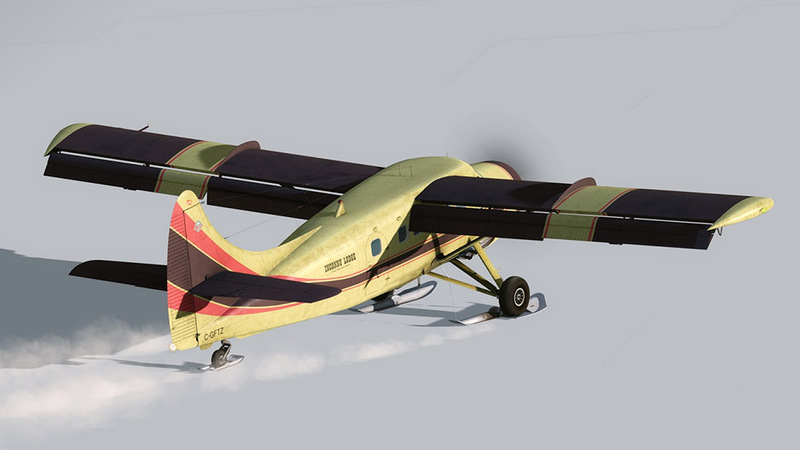 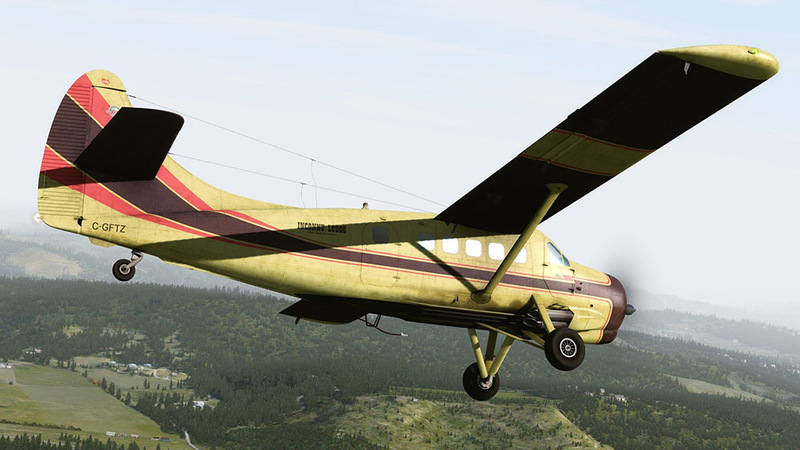 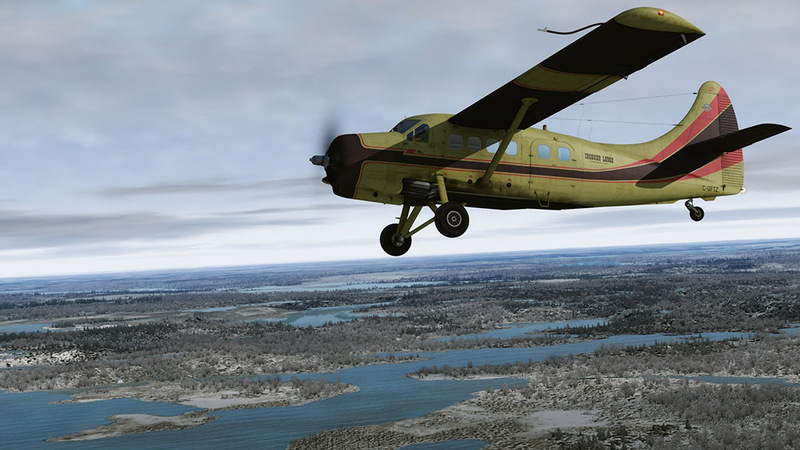 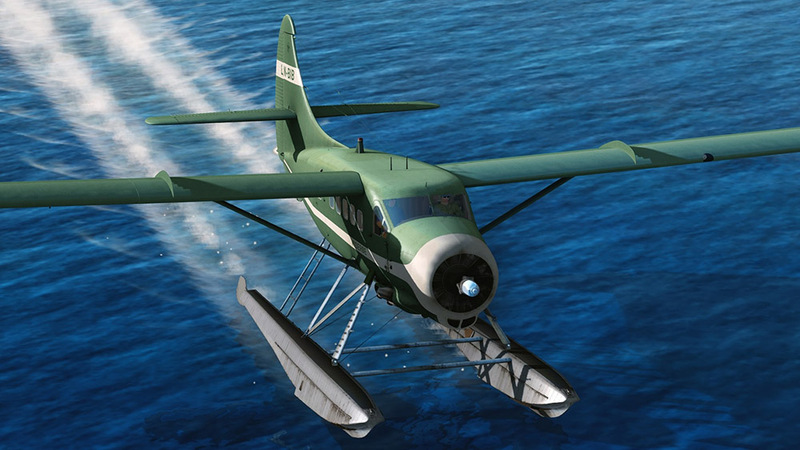 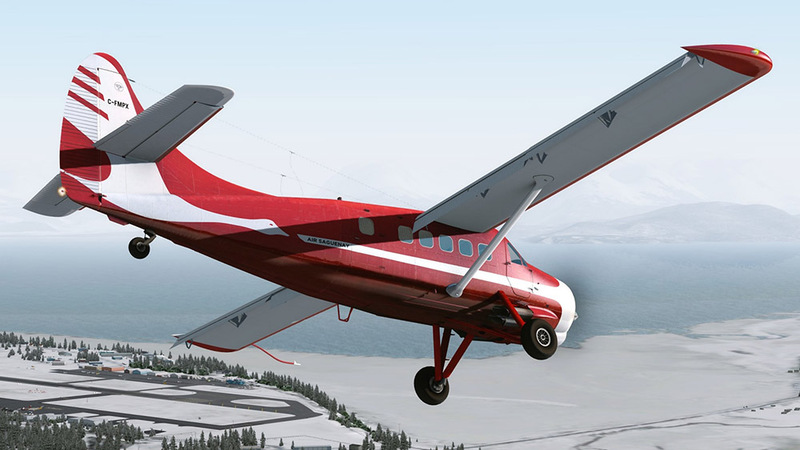 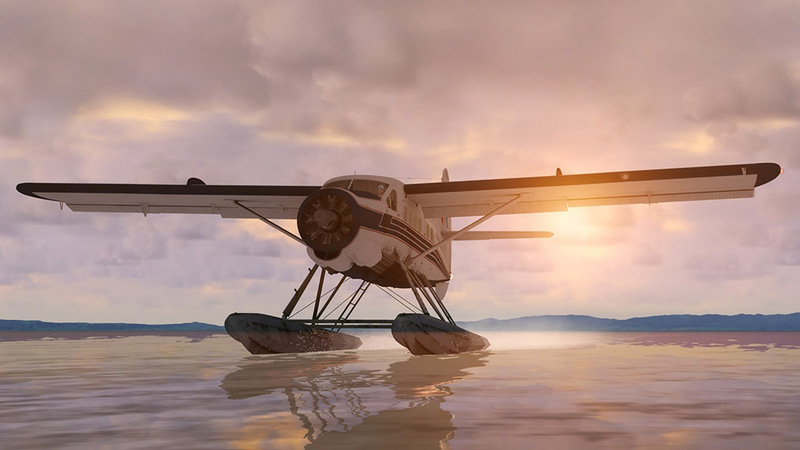 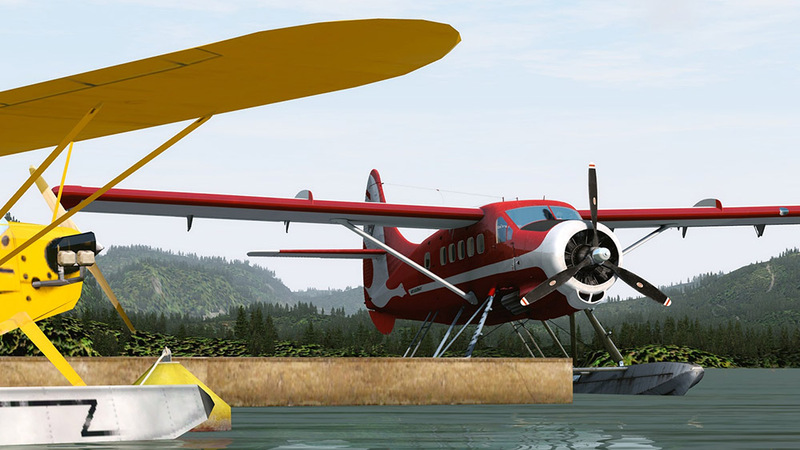 Our Otter provides a nuanced flight model that closely replicates the real deal, top-notch modeling and textures, custom systems programming, and a ton of configurable options! 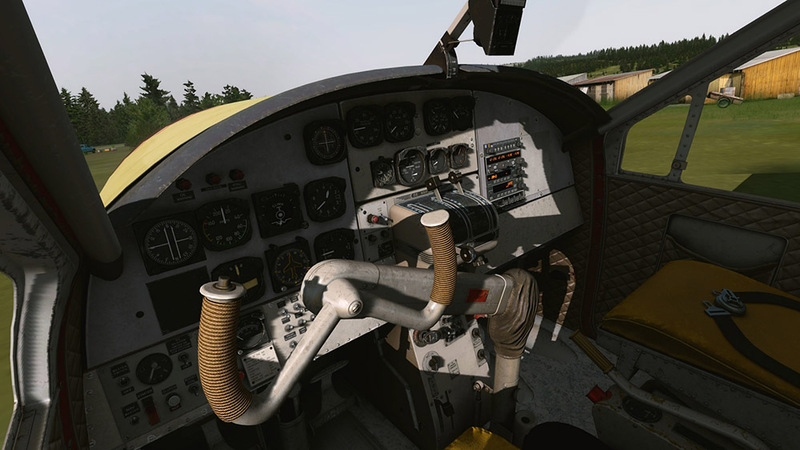 Important: All MilViz products require a functioning gaming controller such as a joystick for proper operation. 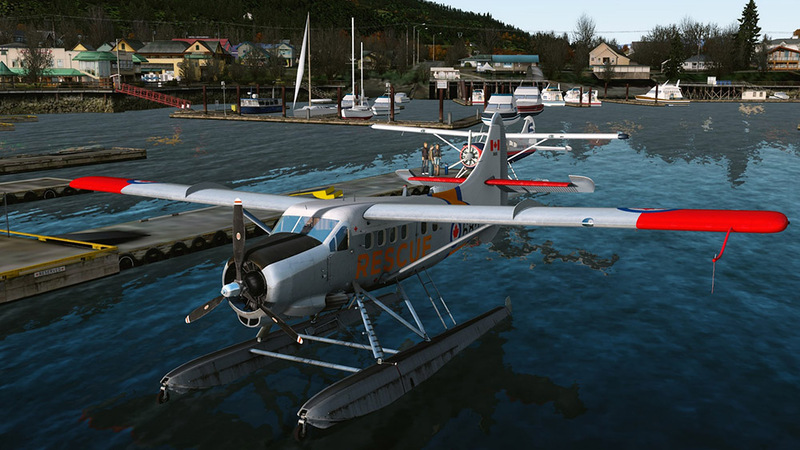 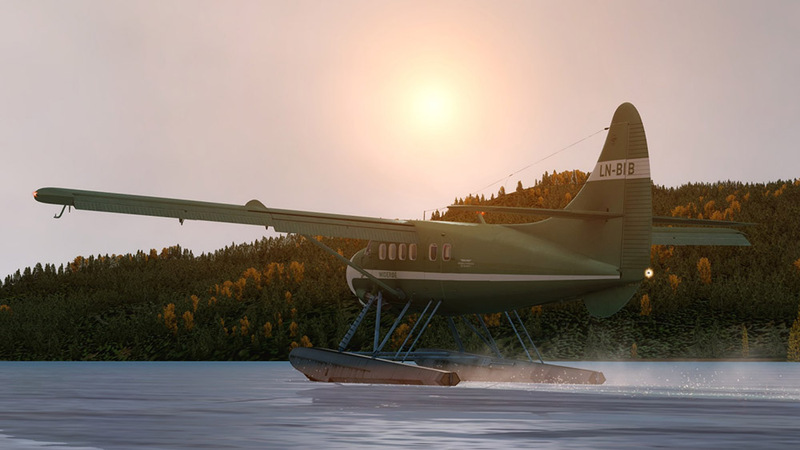 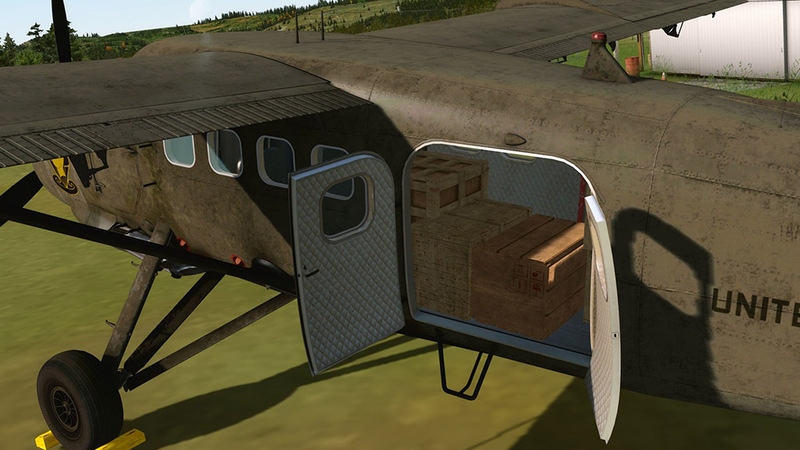 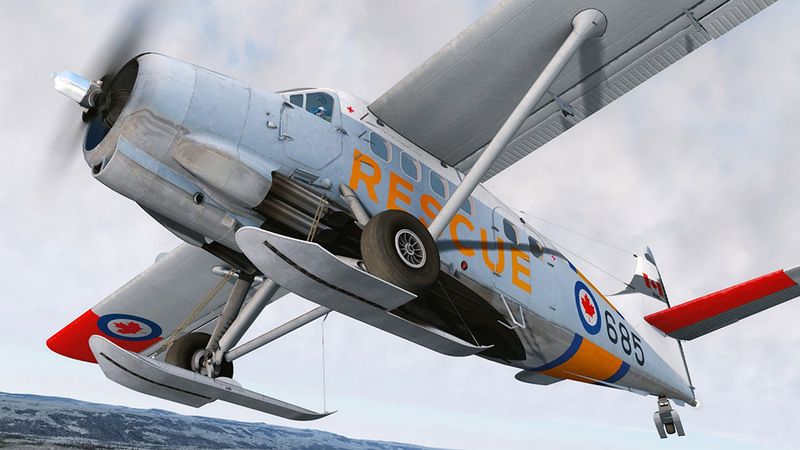 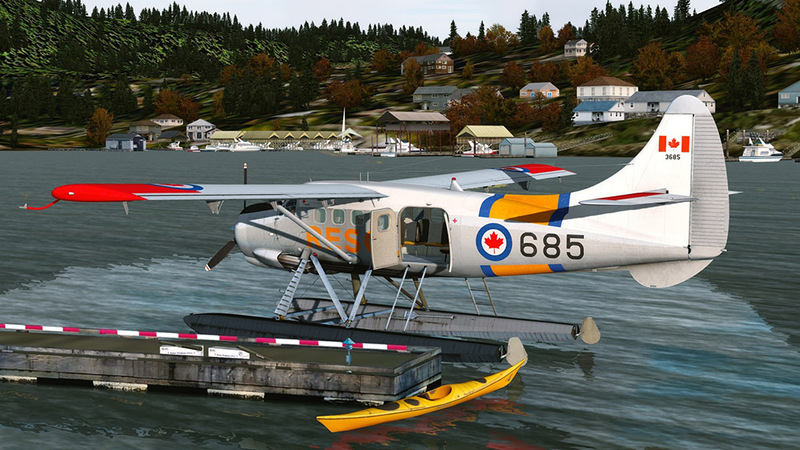 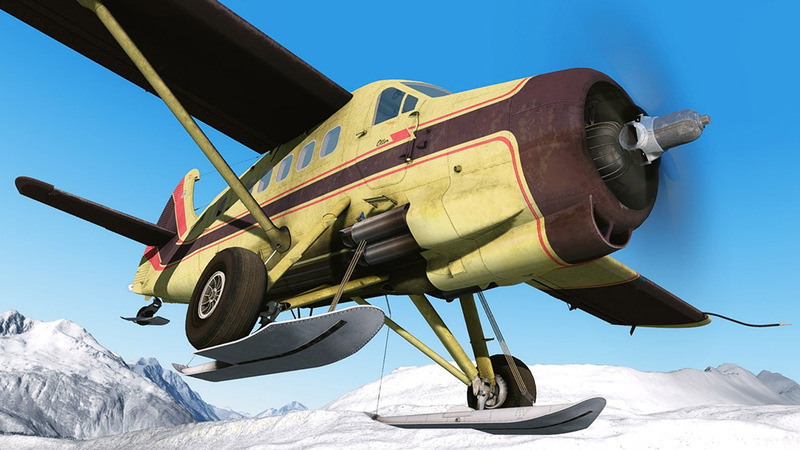 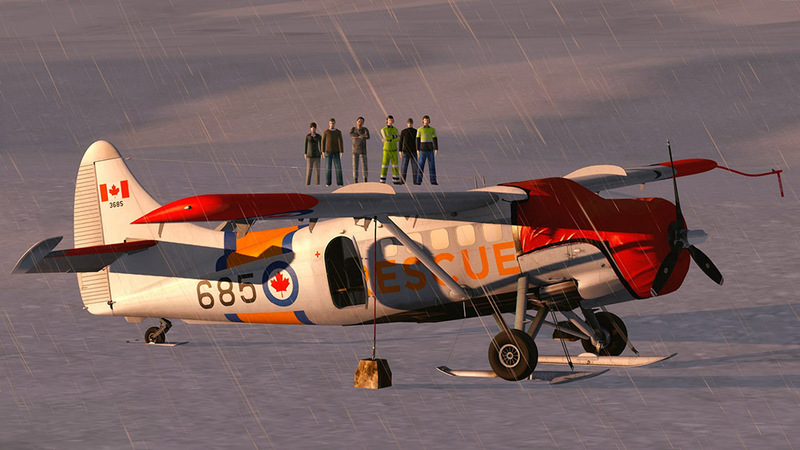 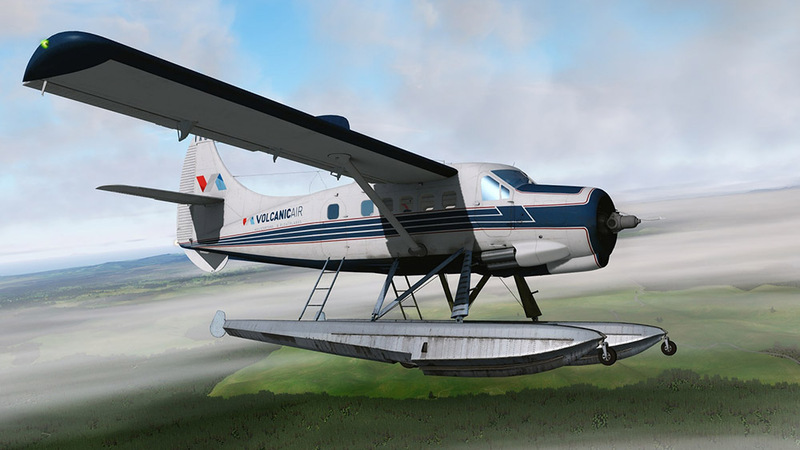 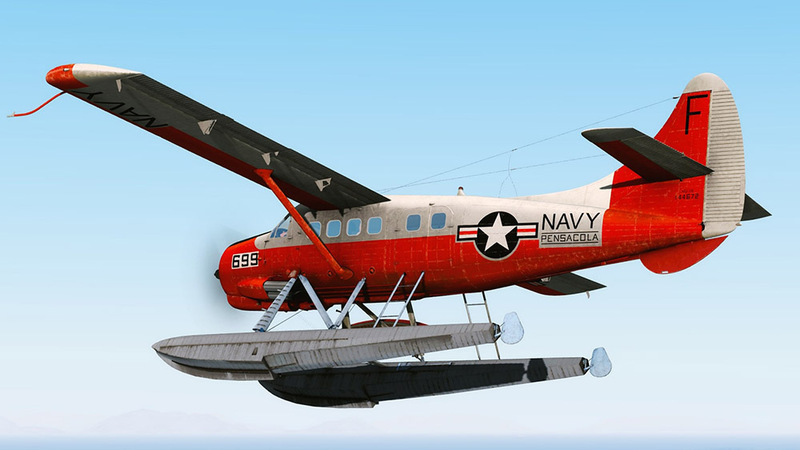 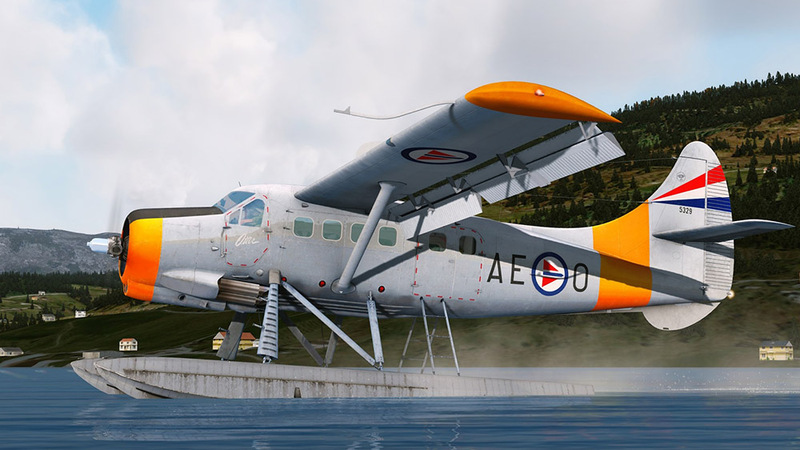 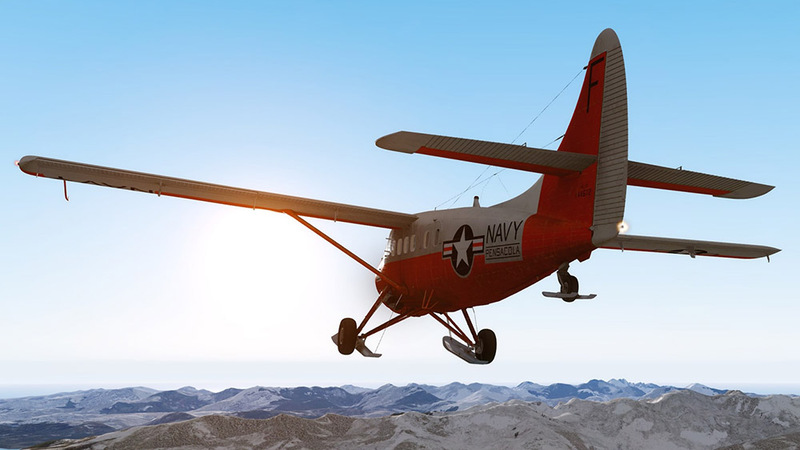 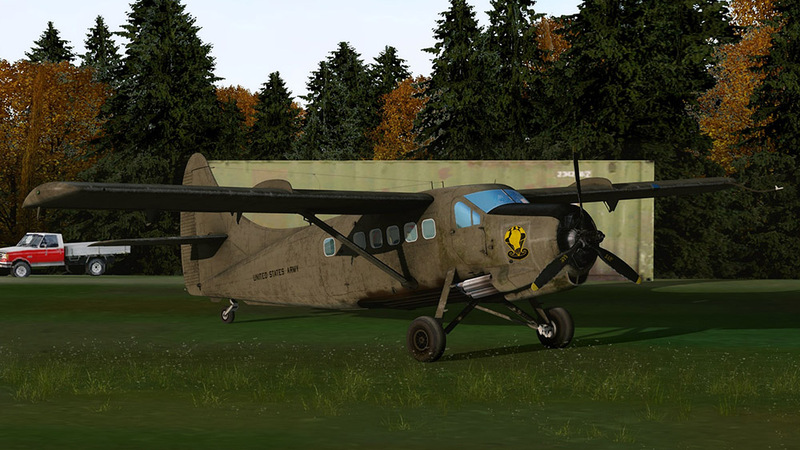 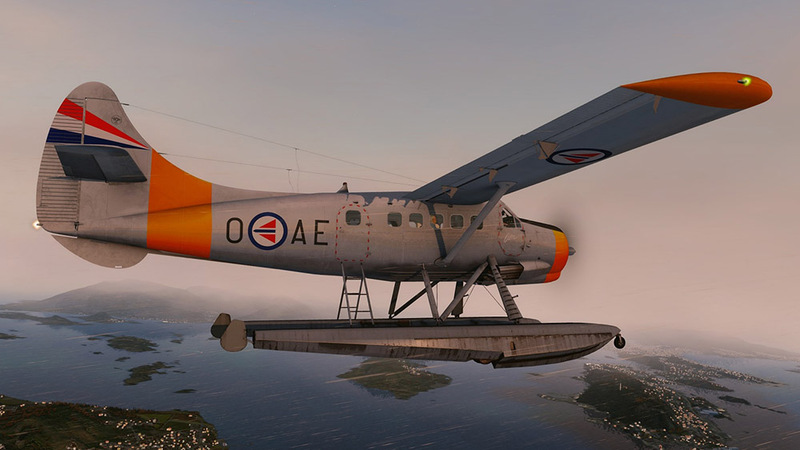 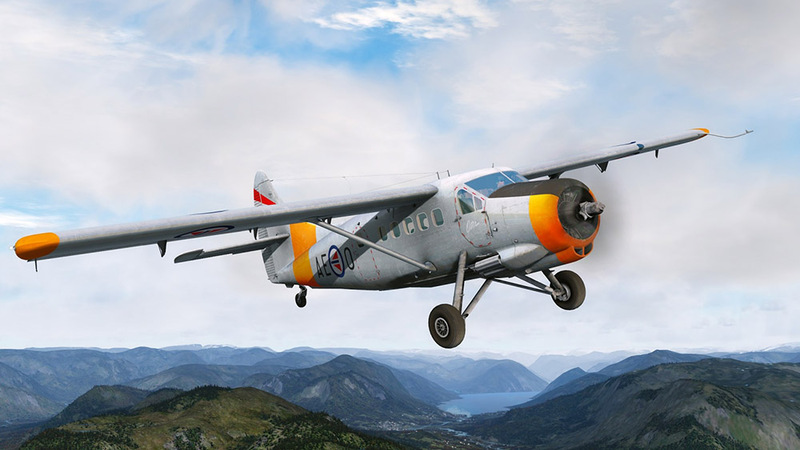 Related links to "DHC-3 Otter"